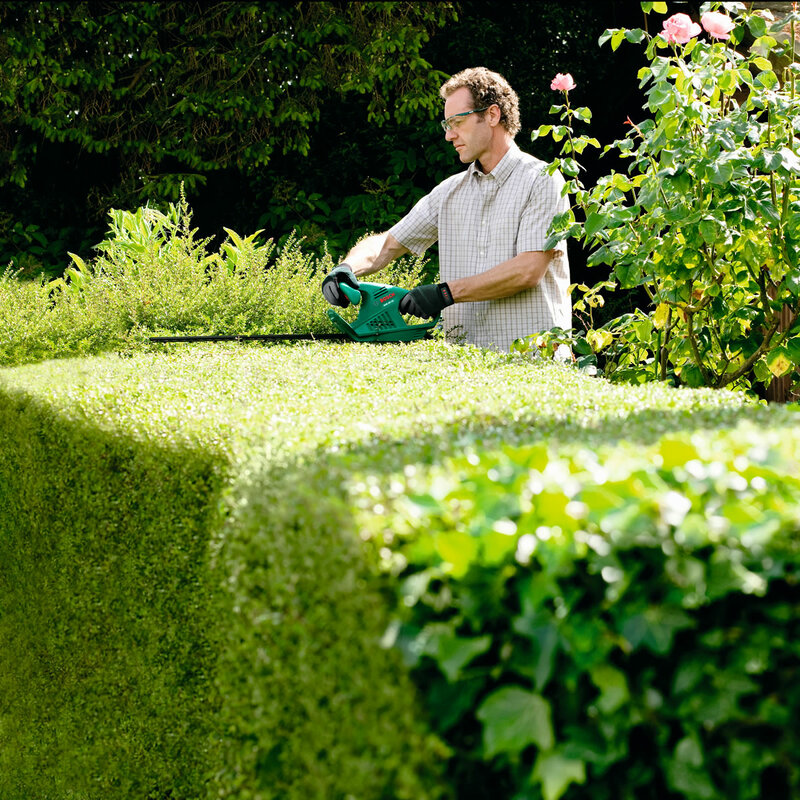 The Bosch AHS 45-16 Hedge Trimmer provides effortless handling for hedge cutting without constantly having to take breaks thanks to the low weight. A well balanced tool with ergonomic handles that provide a more comfortable work position. 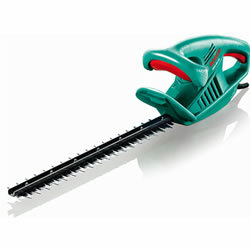 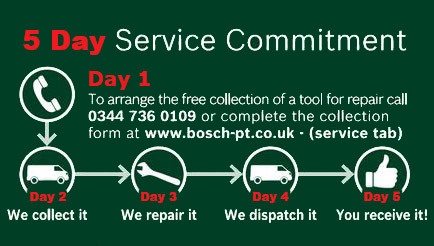 The Bosch AHS 45-16 has a 450mm blade.